We will have teachers from Greece, Russia, Colombia, USA, Israel, London, Spain and many more countries. Many cultures that will coexist with different styles such as Dharma Yoga, Asthanga, Vinyasa Yoga and Pranayama, as well as sessions of Thai Massage, meditation, acroyoga and concerts. 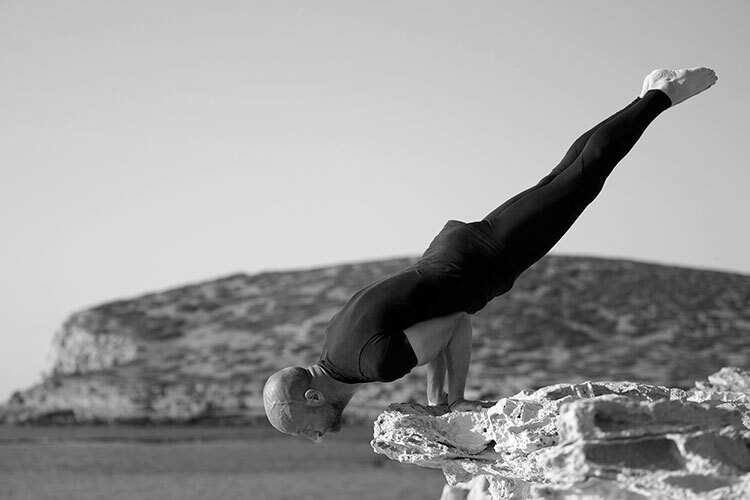 More than 10 years ago, Andrei Ram, disciple of Sri Dharma Mittra and traveling yogi master, began to come to Barcelona to share his experience of the practice. He started practicing yoga in Caracas, Venezuela in 1999. Until 2008 he had the opportunity to study Vinyasa Yoga, Ashtanga Yoga and Iyengar Yoga under the guidance of different yoga instructors. 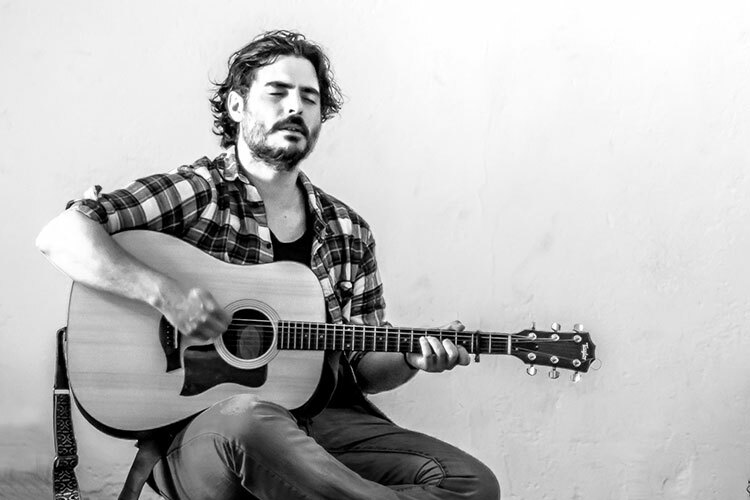 Music and yoga is the mix Camilo García created in his life. 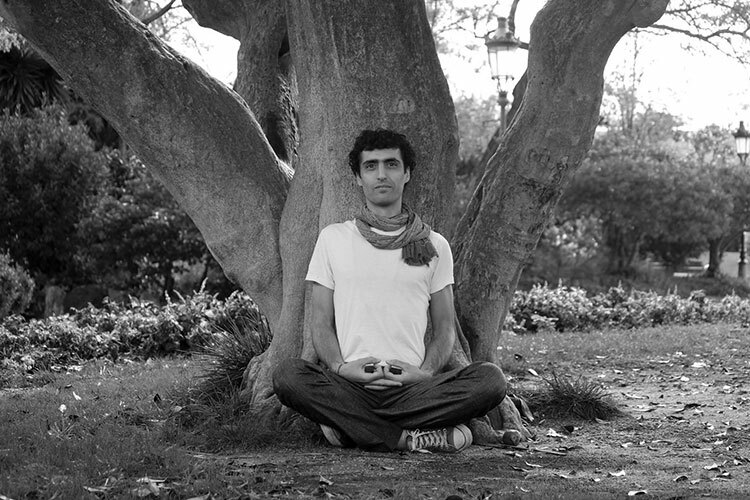 After receiving his music degree in Argentina, he returned to Colombia to find his inspiration: yoga. 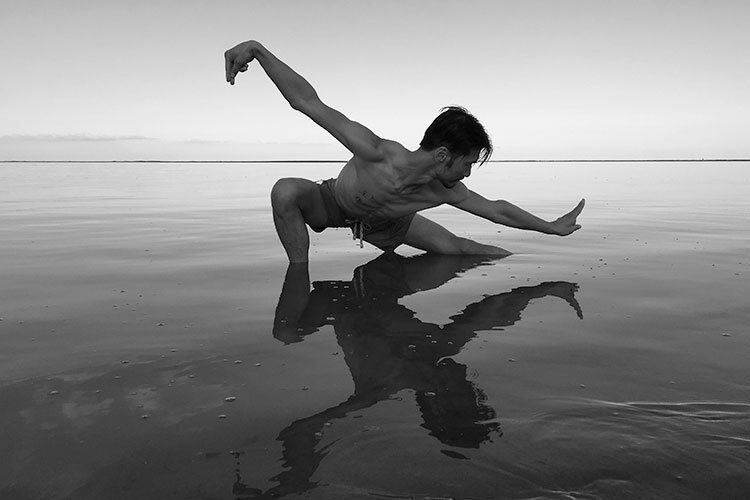 With a multidisciplinary training, he has understood the need to learn different disciplines and styles of yoga to be able to adapt yoga to the diverse needs of his students. 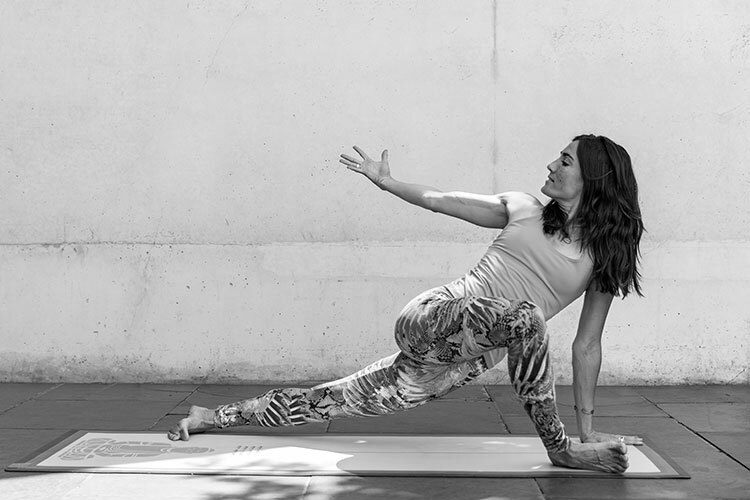 Heir of the lineage of Larry Shultz, Ana Forrest and Sri Dharma Mittra, her goal is to guide others so that they can also experience the many surprising benefits of yoga in body, mind and soul. Began his yoga journey in 1995 with Shiva Rea in Los Angeles. He was later celebrated by Yoga Journal as “one of the most influential and gifted yoga teachers of the next generation“. With more than 30 years of practice, his yoga presentation includes the various aspects of the tradition, such as Hatha Yoga, pranayama, meditation, Yoga Nidra, philosophy and yoga metaphysics. Received the title of Ashtanga Yoga teacher directly from the hand of the founder of the style, the legendary Sri K. Pattabhi Jois. In 2002 she moved to the city of Mysore in India where she remained for 10 years, in order to dive deeper into the teachings. Cristi Christensen is shaking the world of yoga by integrating yoga and dance with live house DJ music during her invigorating “Deep Exhale“ events. A devoted disciple of Sri Dharma Mittra, Fabio learns directly from his spiritual guide, practicing daily and sharing Hatha Yoga classes and workshops. Teacher and practitioner of Hatha Raja and Kriya Yoga, she dedicates her life completely to the spiritual practices and to transmit her knowledge of healing through the techniques of Yoga and Meditation. 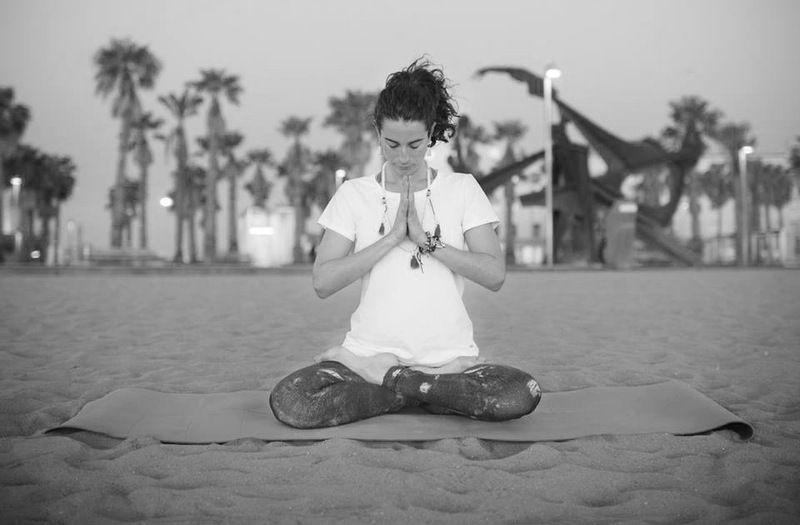 Founder of Yoga & Kids Cayetana studied drama, dance and teaching. She is also trained in Unnata Yoga Aerial and Expert in Thai Massage and continues to receive courses from different disciplines to be able to offer it to her students. Thai Yoga Massage is a dialogue without words where communication happens through mindful touch and attentive listening happens through our hands. It’s a moment of full presence while giving to the other person from our hearts with compassion, love and gratitude. 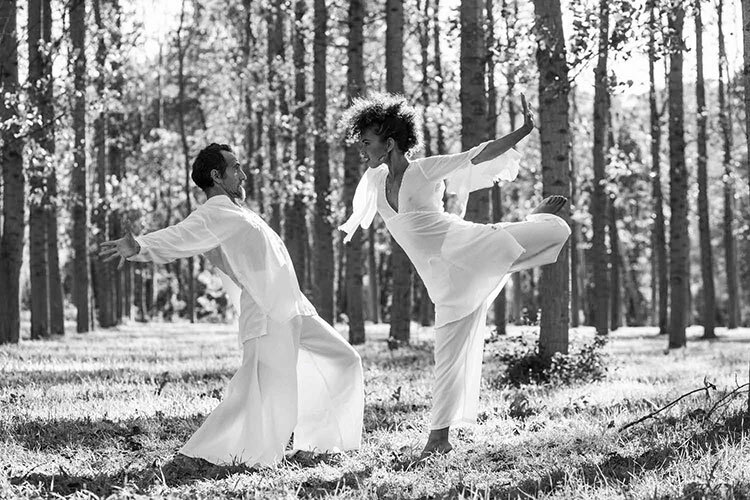 Mirian Alonso is dedicated full-time to the development and teaching of a conscious body, mental and energetic evolution. 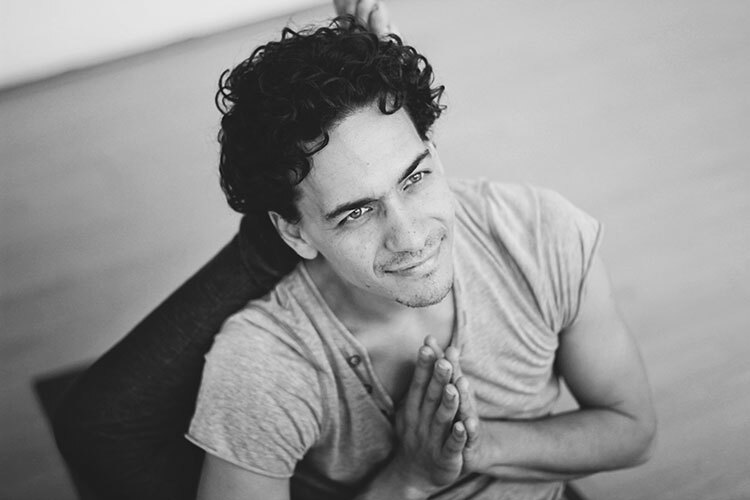 Born amidst Yogis, he has been accompanied by teachers since childhood. 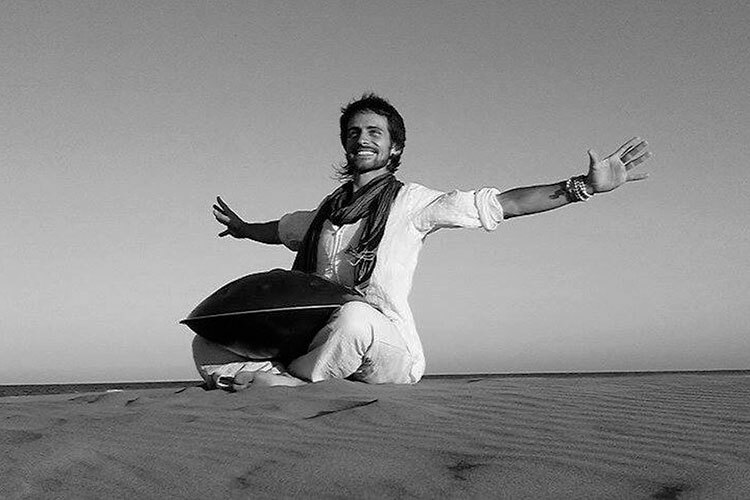 Trained in traditional Chinese medicine and healing through sound, he has explored different instruments and songs of the world to express the devotion of Bhakti. Thanks to his teacher Bhagavan, the path of Bhakti Yoga was ignited within him and permanent contact with Advaita Vedanta. Through Him he receives inspiration. Katherine enjoys mixing several disciplines into her vinyasa based style for a healing practice on both the physical and more subtle levels. 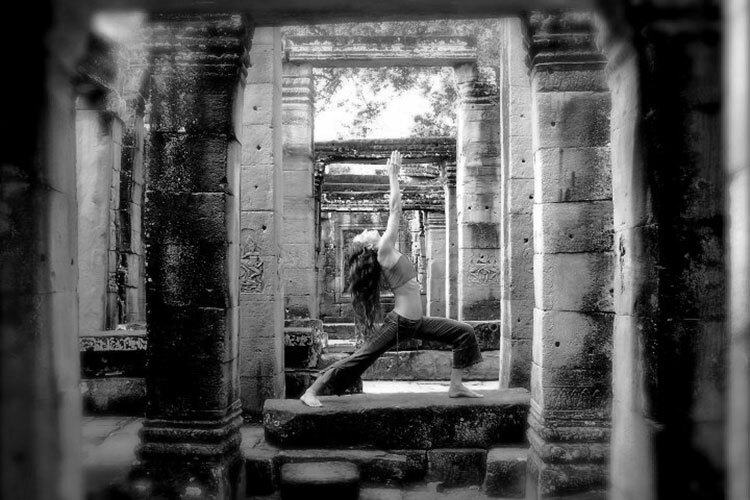 Her Thai Buddhist background deeply roots her in the yoga philosophy which she often weaves into her dynamic classes. source of reference for many Spanish speaking readers. 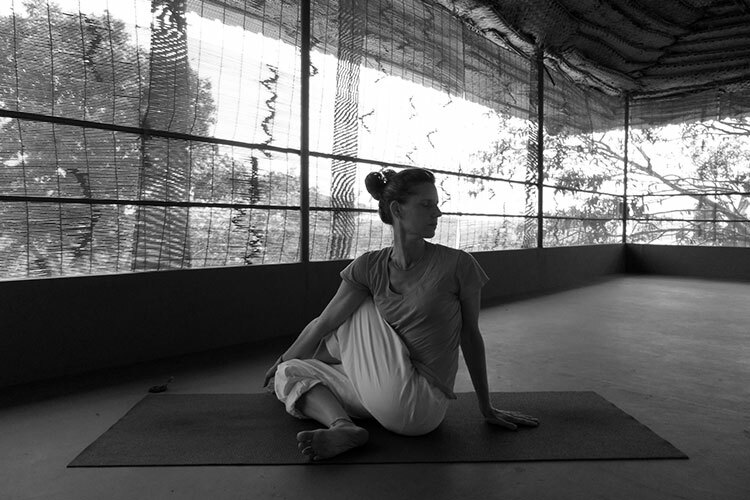 Kundalini Yoga teacher for seven years, also nourishes Hatha Raja and Therapeutic Yoga. Pranayama, mantra, kriya and meditation are in their presentation of Kundalini Yoga. 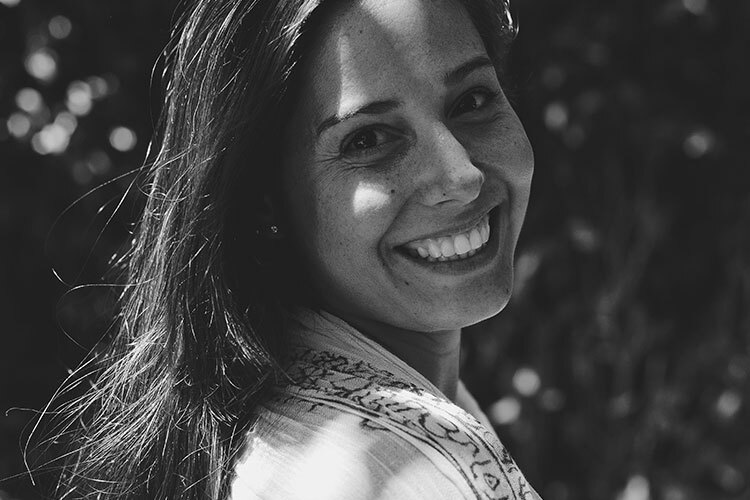 Anna teaches Yoga from depth and direct experience with vital energy. 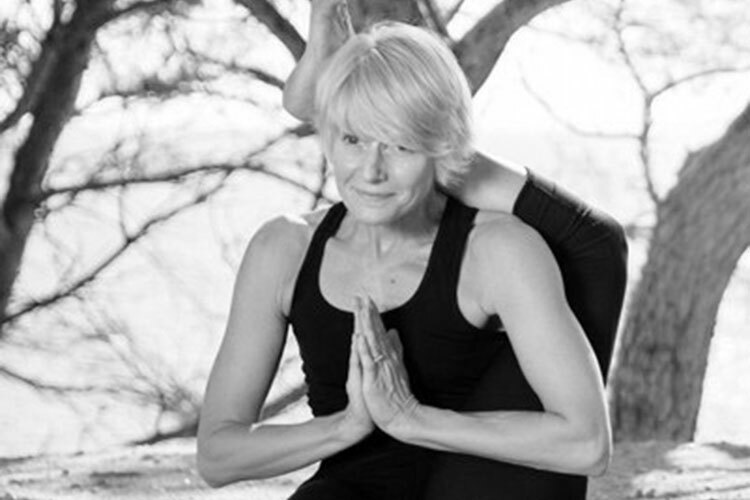 Sandra teaches Primary, Intermediate and opening part of 3rd Series of Ashtanga Vinyasa Yoga. 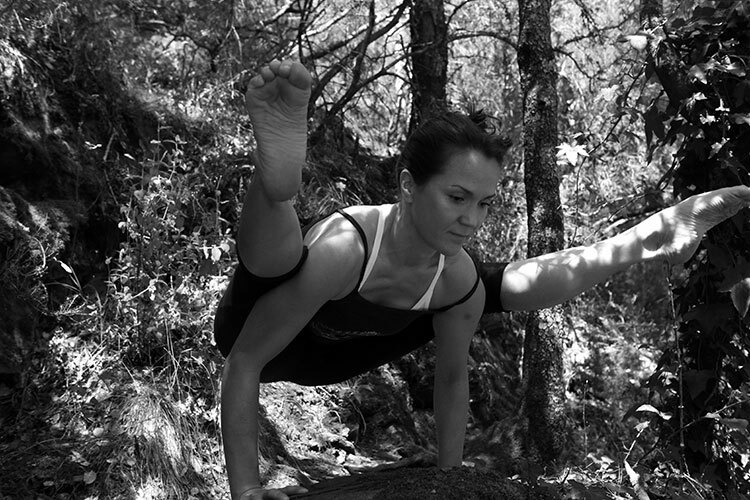 She has been practising yoga since 2001, studying Ashtanga Vinyasa Yoga with John Scott since 2002 and teaching since 2007. 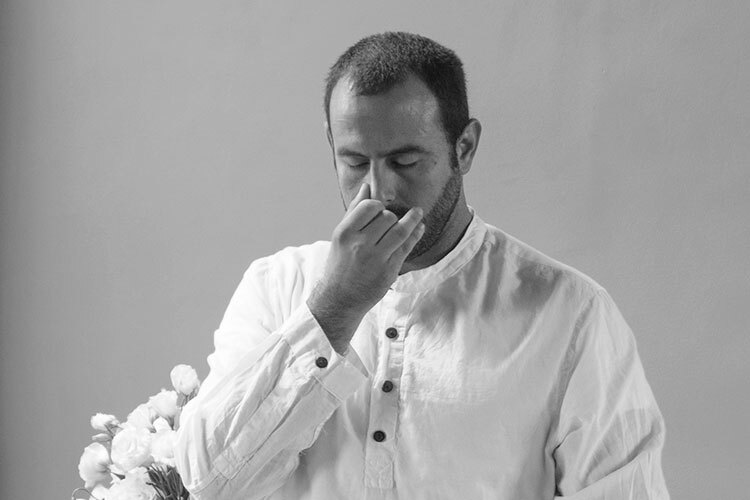 Over the past 20 years he has taught regular Hatha yoga classes, various philosophy courses and lectures on yoga and vedanta in different yoga centers as well as at the University of La Laguna in Tenerife. Born and raised in Guayaquil, Ecuador by a Spanish-Italian family, she inherited her parents’ love for adventure, the ocean and the forest. She specialise in Ayurvedic Medicine and Nutrition. She is an 800 hour Advanced Certified Jivamukti yoga teacher, mentors at Jivamukti Teacher trainings and leads apprentices through their 800 hour apprenticeships. More than teaching, in her classes Sabine is sharing her experience in the path of Yoga, always focusing on the tradition of the teachers, Swami Sivananda and Swami Vishnudevananda. Tarah manages Rainbow Yoga, an international Yoga Teacher Training organisation that provides life changing yoga education in over 50 different countries. Tarah is a Global Teacher Trainer for Rainbow Yoga. 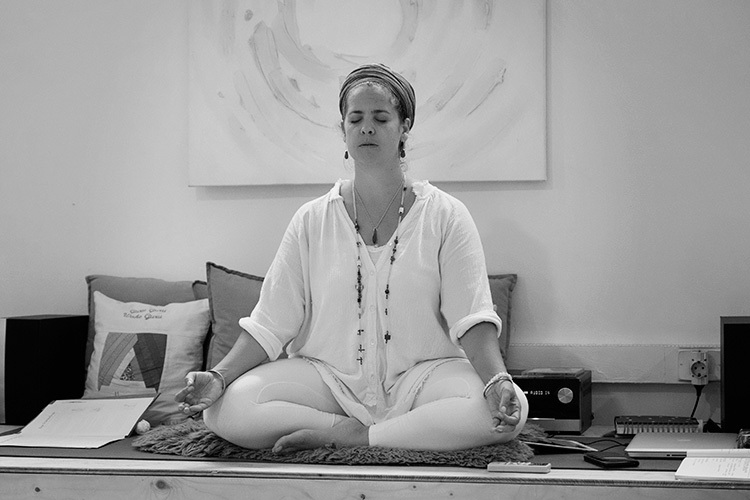 Renata is dedicated to sharing the vast teachings of Yogi Bhajan, which she considers to be a manual for all aspects of life, specializing in yoga for women, pregnant women, moms and babies, yoga for couples and Yoga-Doula. * The presence of yoga teachers is subject to possible minor changes.